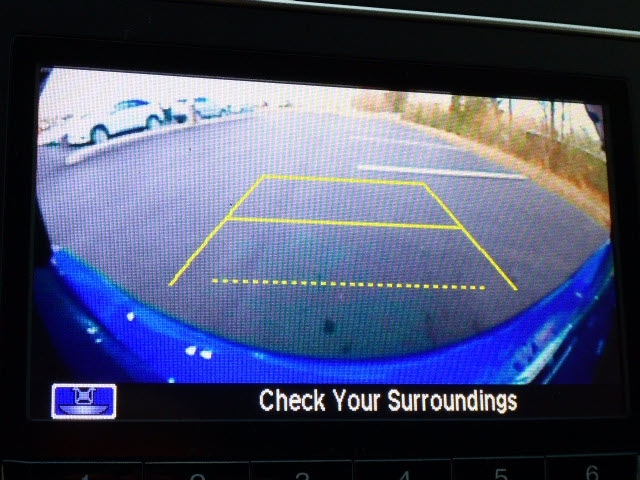 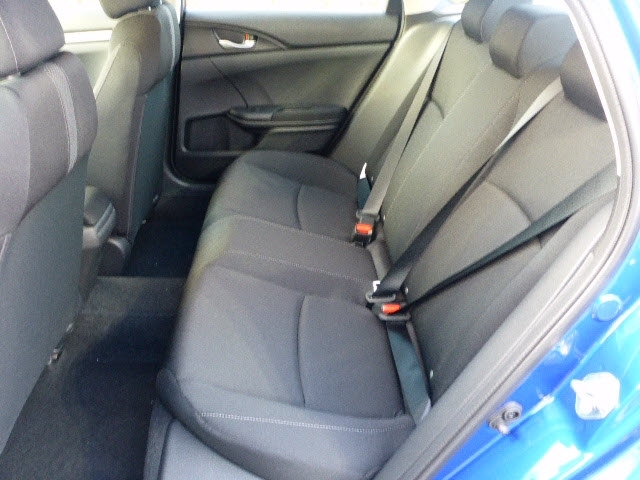 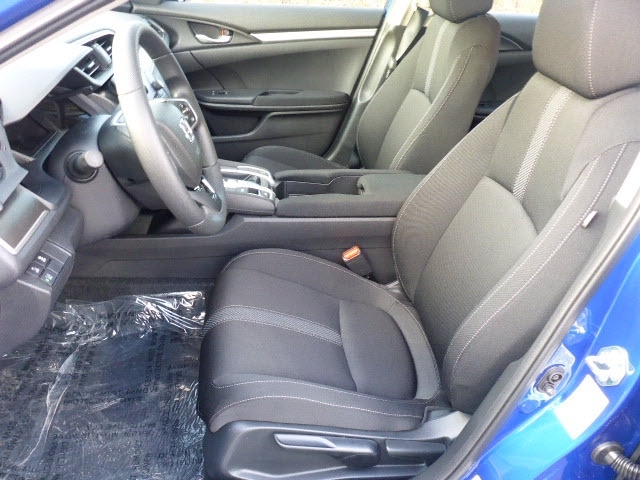 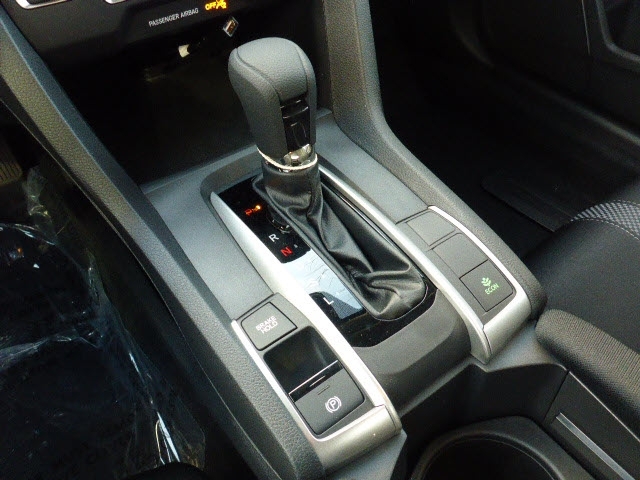 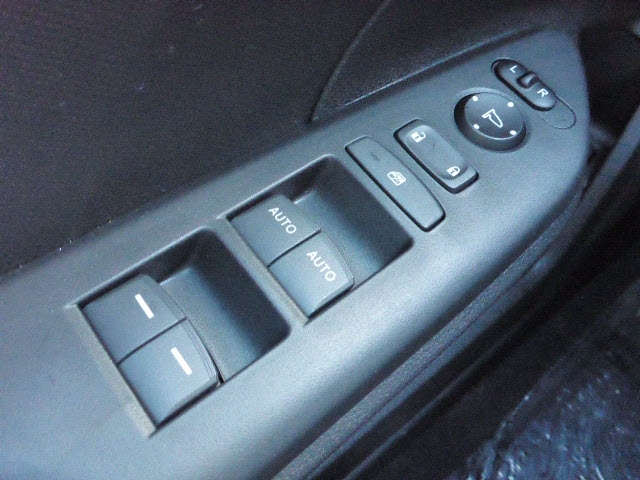 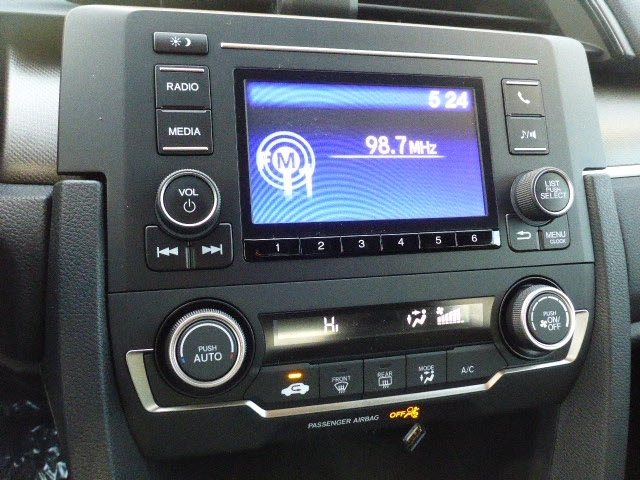 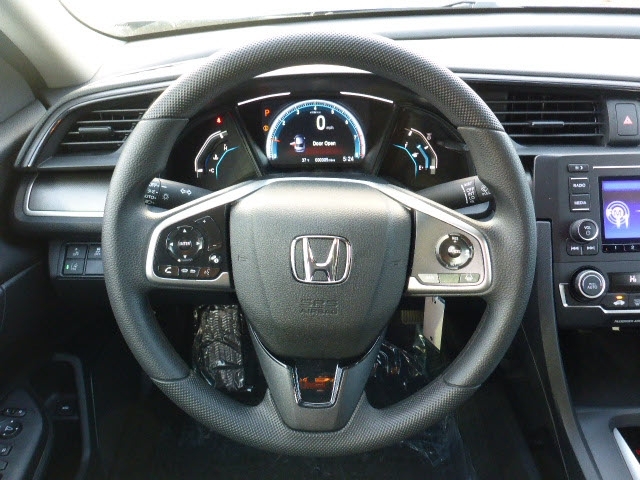 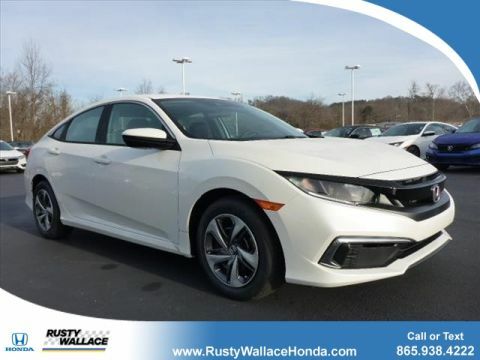 This New 2019 Honda Civic Sedan LX for sale in Knoxville TN includes, DESIRABLE FEATURES: Like Keyless Entry, Bluetooth, and an Aux Audio Input. 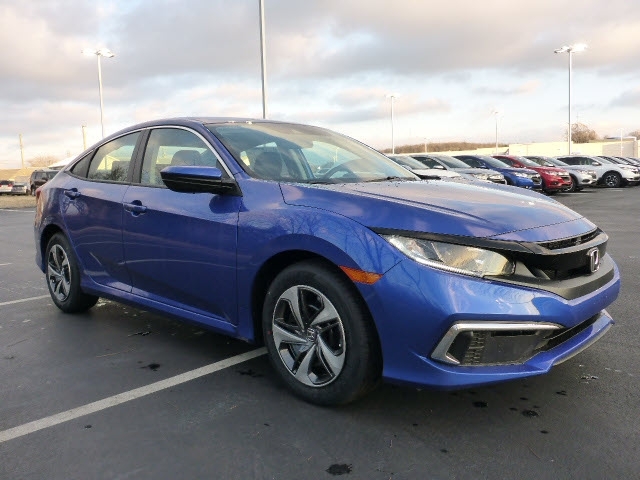 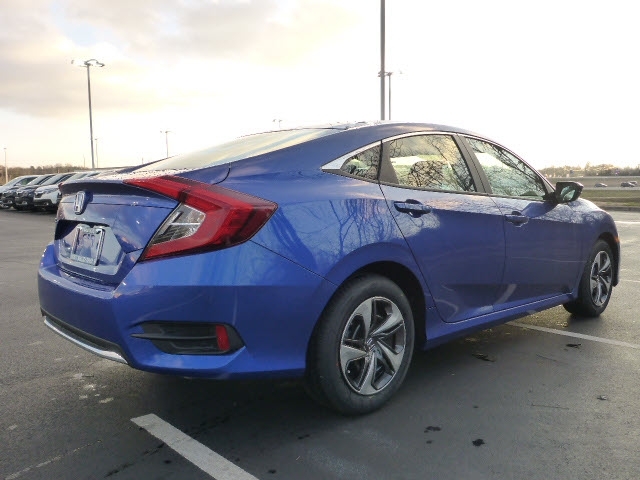 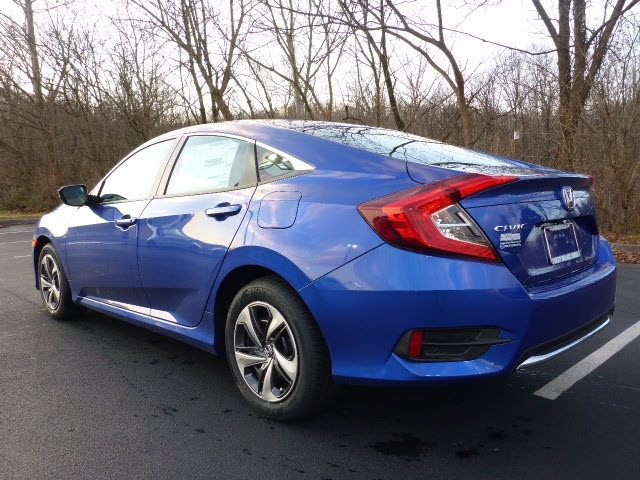 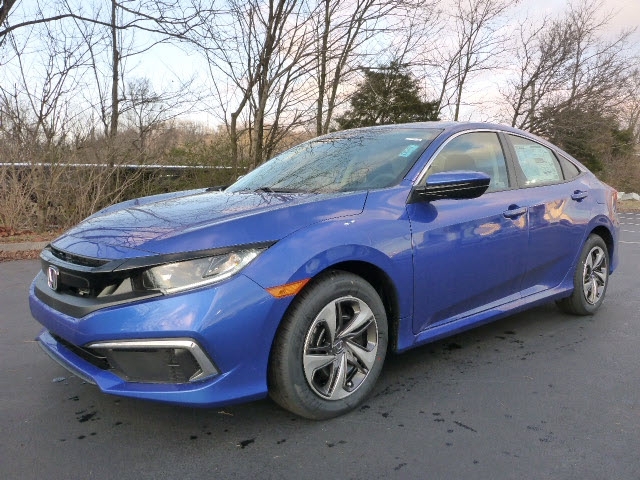 DEALER CONTACT INFO: Call Rusty Wallace Honda today at (865) 512-7132 TO SCHEDULE YOUR TEST DRIVE of this 2019 Honda Civic Sedan LX! 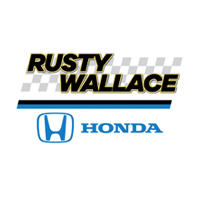 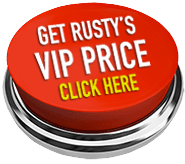 Rusty Wallace Honda serves Knoxville and Clinton TN New Honda Car Buyers, you can also visit us at, 109 Callahan Dr Knoxville TN, 37912 to check it out in person! 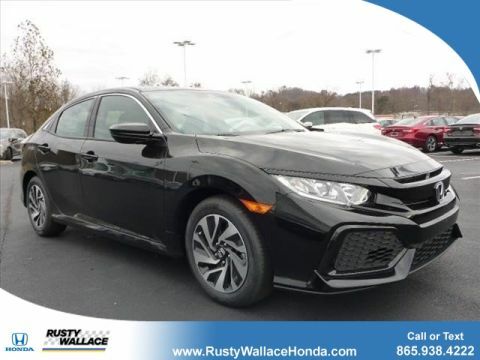 Honda FINANCIAL: Knoxville, Clinton, Oak Ridge and Morristown Tennessee new car buyers looking for COMPETITIVE FINANCE RATES are right here at Rusty Wallace Honda where we offer competitive rates offered thru Honda Financial Services. 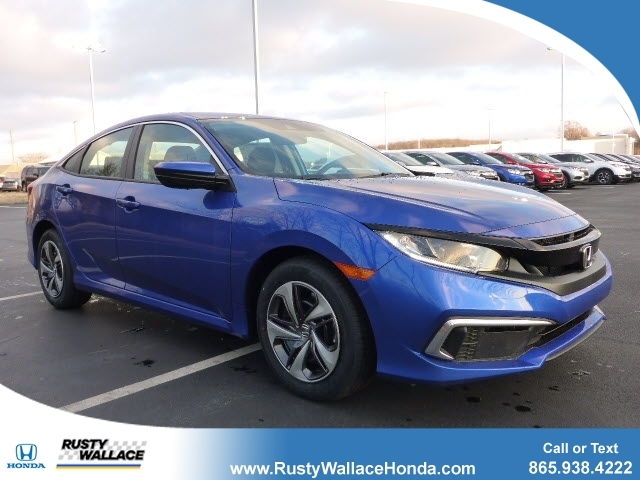 Rusty Wallace Honda has this new 2019 Honda Civic Sedan LX ready for sale today in Knoxville with an additional 53 OTHER MODELS LIKE THIS IN STOCK!